Time in way: 30 min. Becici is comfortable and one of the most beautiful resorts of the Budva Riviera of Montenegro. Many foreign tourists, who plan their vacation there, arrive to the airport of Tivat. They should overpass distance in 23 km by their arrival to get to this resort. You can choose route bus, hired car or cab. The variant with route bus or bus is more economical, but rather difficult. The problem is that the bus from Tivat to Becici doesn’t exist, so you will have to transfer. The most comfortable way is to get through Budva, because the distance between Budva or Becici is only 3 km. 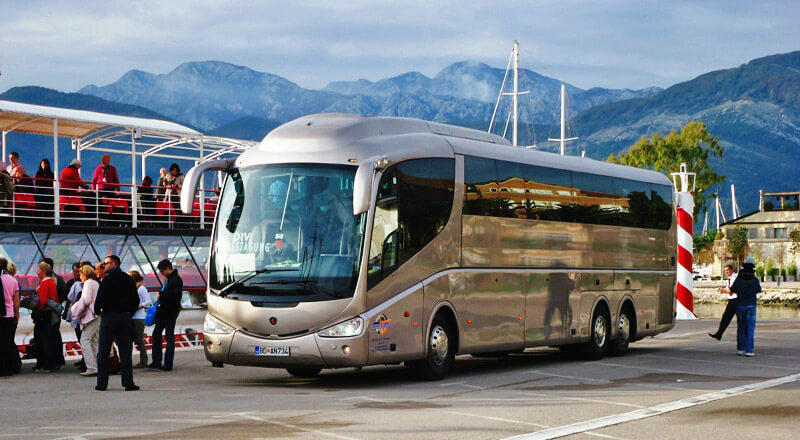 There are no buses to the airport of Tivat, so you will need to get to the bus stop on foot. It is situated on the road Jadranski Put in 150 m from the exit of the arrival hall of the airport. 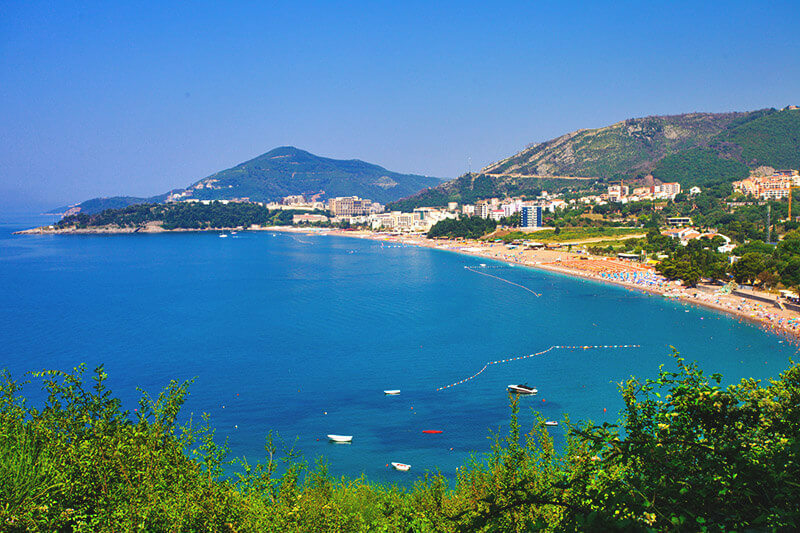 To get to Budva you should stay on the same side as the airport, read the details here. There are many buses on this road, that go to this city, so you won’t need to wait for long for the right bus. There is no right schedule, because it changes regularly. When you notice the right bus, you should shake your hand. In the other way the driver won’t stop and pass near you. You can pay for your trip to driver, the price depends on the season and the transport companies, it’s about 2-5 euro and the trip will take you about 35-45 minutes. 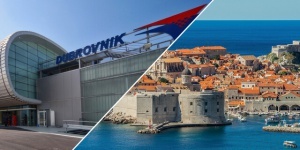 In Budva buses arrive to the main bus station, which you can recognize by the tablet «Autobuska Stanica», it is situated in the centre of the city. Then, to get to the place of your destination, you can use bus, that goes to St. Stefan through Becici. There are many runs, they go every 5-10 minutes and the trip will take you no more than 10 minutes. The price is about 1.5-3 euro. Many tourists overpass this distance on foot (about 20-30 minutes), enjoying wonderful views. Those, who travel with big luggage, small children or you like comfort you can hire a car and get from the airport to Becici yourself. Transport companies have no direct demands to the driver, you should just show your national license (it’s not necessary to have international license) and pay the deposit, which you will receive in the end of your trip, if everything will be ok with the car. There are few offices of companies, which can offer you such kind of service as hiring a car, where you can hire a car by arrival. 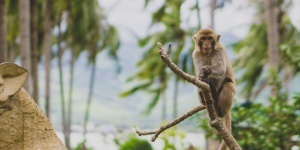 But you should take care of it beforehand when it’s hot season, you can book the right car for your trip on the site of the transport company. The car will wait for its passengers on the rank in the right time. The lowest price is 20-30 euro per day, fuel will cost you about 3-4 euro. The trip to Becici will take you no more than 30 minutes. The same time will take you the trip by cab. You can find the car by arrival at once – there are many drivers near the exit of the terminal, which offer their service. 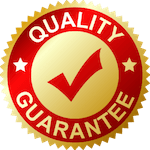 But it would be better to use official transport companies, you can call by phone or book it through the Internet, so you won’t need to bargain with the driver and the price will be fixed by counter. The price depends on the season, so the trip by cab from Tivat to Becici car cost from 25 euro to 40 euro.